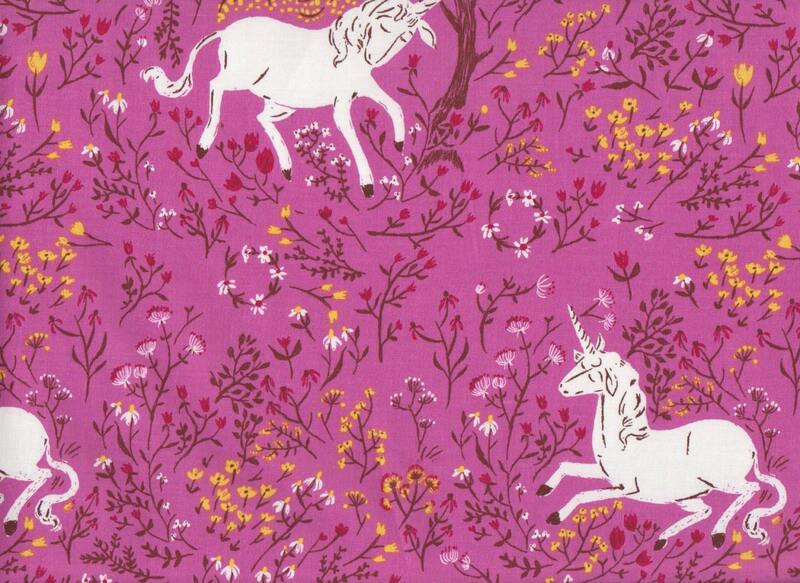 The Far Far Away designed by Heather Ross is inspired by tiny princesses everywhere who stay up past their bedtimes, love unicorns and anything pink. 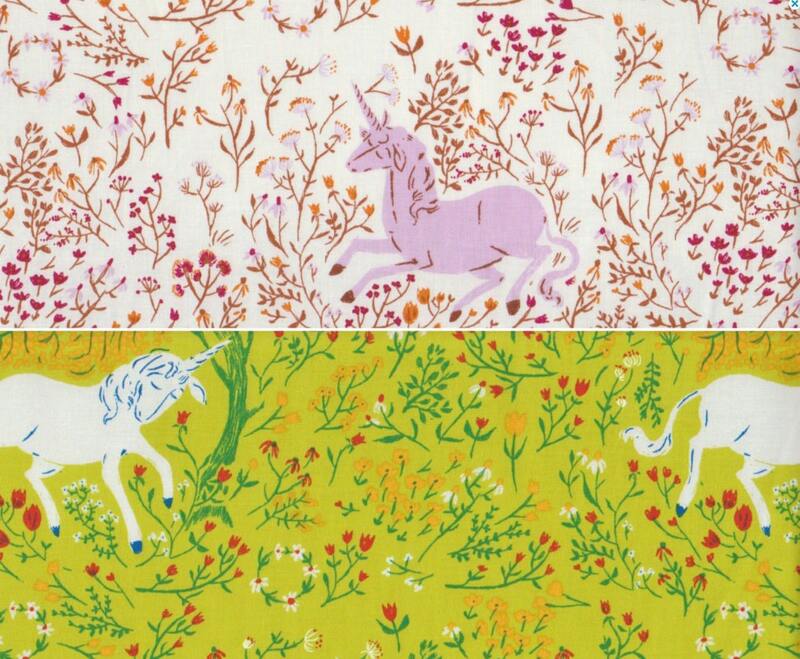 Originally designed as a line of light double gauze fabrics these designs were reprinted on quilting and apparel weight fabrics. 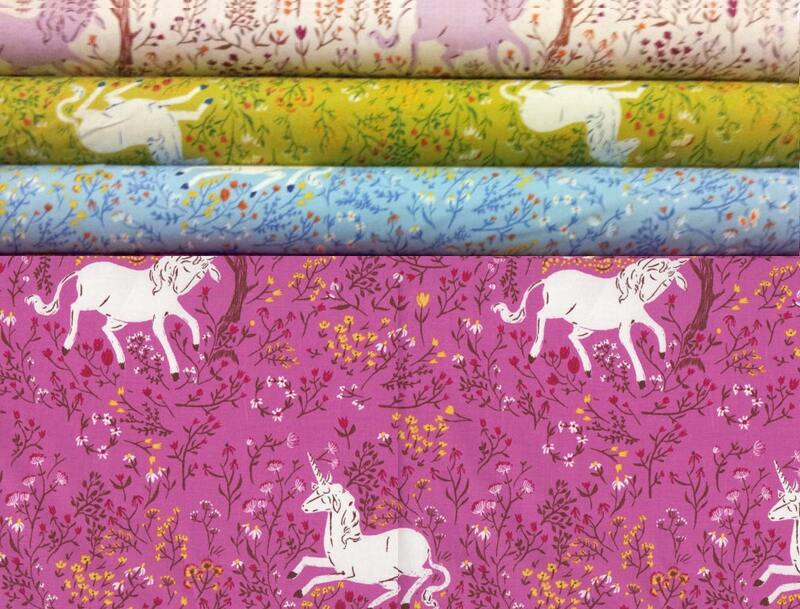 Bundle includes 1 FQ each of the unicorn design as shown in the first picture. 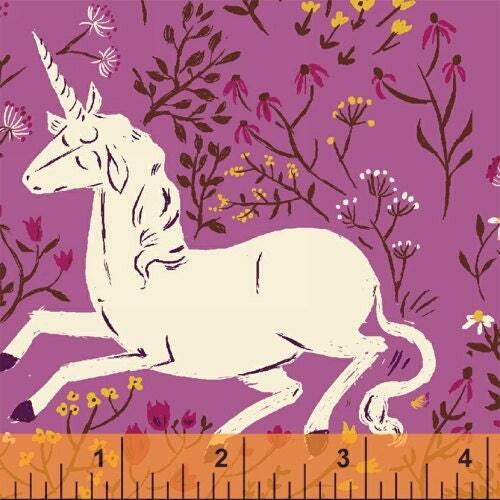 A total of 4 fat quarters, equivalent to 1 yard of fabric. Highly sought and very hard to find collectible fabric set.